The Perdomo 20th Anniversary cigars are rolled with the finest tobaccos grown exclusively at Perdomo's farms in Esteli, Condega, and Jalapa Valley, Nicaragua to exemplify how a true puro should taste like with all Home-Grown, tobaccos. 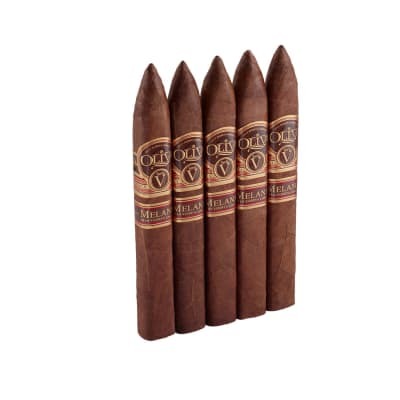 The cigars are then aged for a minimum of 6 years and then fermented an additional 14 months in bourbon barrels to add richness and help bring out the natural flavors of the tobacco. An outstanding cigar from an already exemplary manufacturer. They have a perfect draw, burn well and a little bite if you puff too frequently. That’s why you need to let these sticks breath in between puffs or they will become too hot. This is a fantastic cigar. The first half has some sweetness with a little pepper and tobacco followed by a nutty flavor approaching the second half. I found this to be a very complex and enjoyable smoke that is certainly worthy of a box (or two) purchase. This is my new favorite cigar. 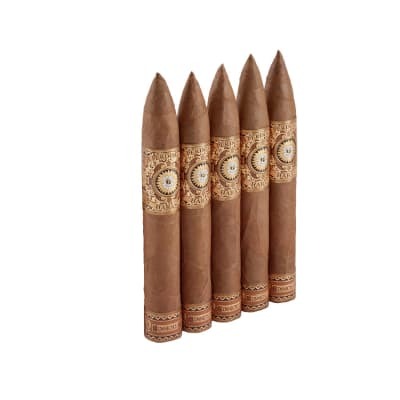 While some may bristle at the price in comparison to other Perdomo cigars, it is well worth it. The stogie I received had the wrapper cracked and peeling off on the first half; disappointing for a sun grown leaf. Had to clip the end about 1/2 inch for a proper draw. Typical in-your-face Perdomo pepper upon lightning, with underlying Maduro-like notes of sweet cocoa in the background. The pepper faded on the palate while remaining on the retrohale, not overly strong and the cocoa came center stage by the end of the first third. Leather also entered the fray on the second half. The smoke then became floral on the last third.Overall, I found this to be not very complex and the finish lacking on the palate; it was smoother than all the other Perdomos I have tried. Nicotine was at the high end of the spectrum, as usual.